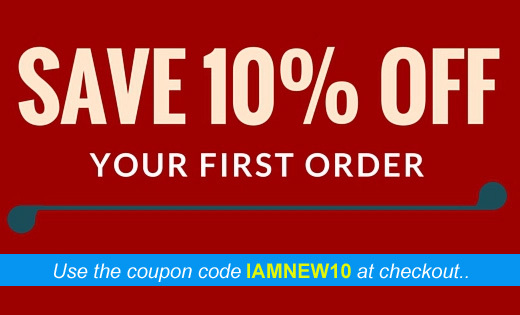 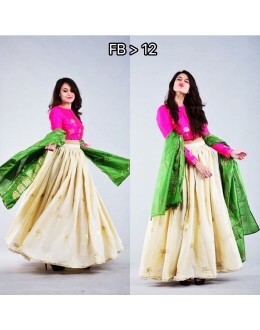 PRODUCT Details : Style : Ready To Wear Pal.. 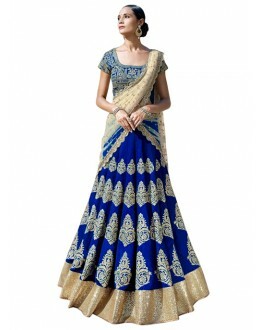 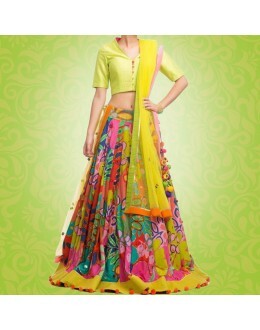 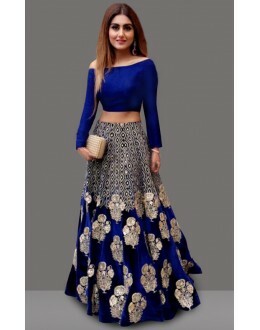 PRODUCT DETAILS : Style : Semi-Stitched Bollywood Inspired Lehenga Choli.. 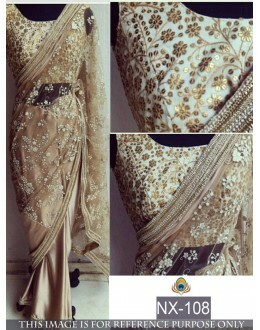 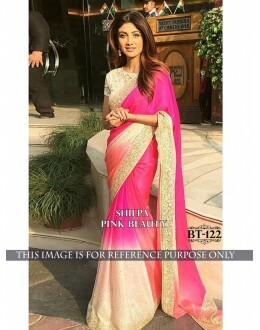 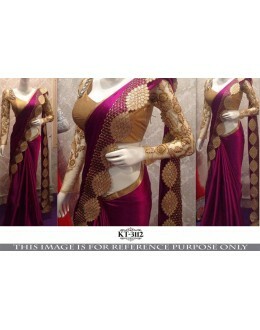 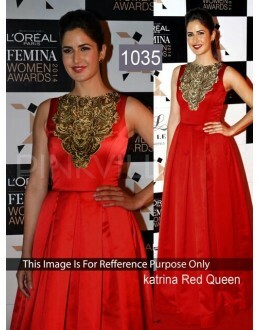 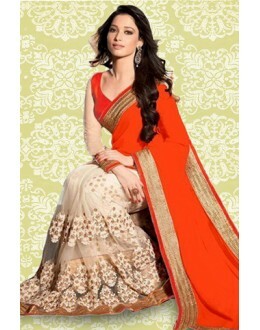 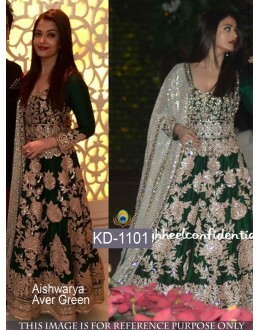 PRODUCT Details : Style : Unstitched Salwar..
Products Details : Style : Bollywood Replica Saree Wedding Wear / P.. 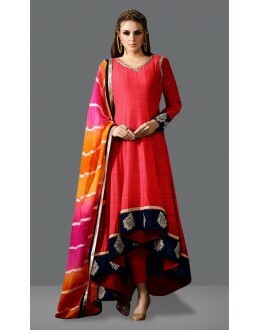 PRODUCT Details : Style : Un-stitched Salwar&n.. 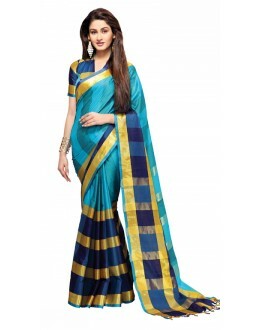 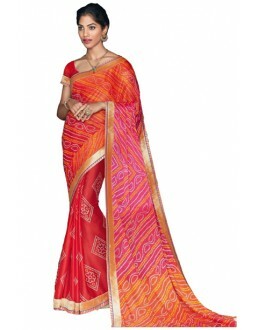 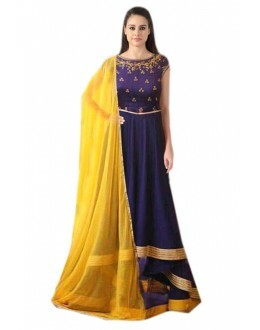 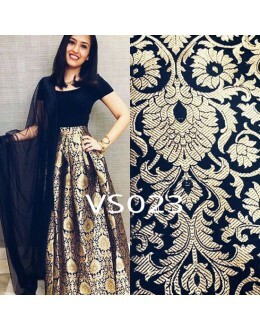 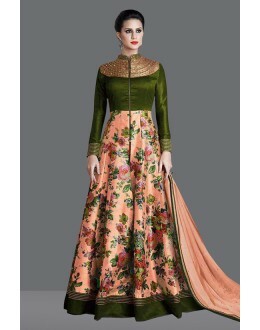 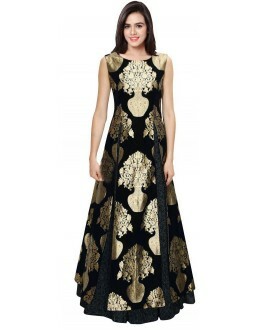 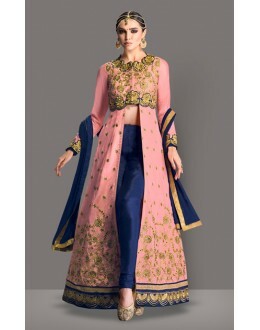 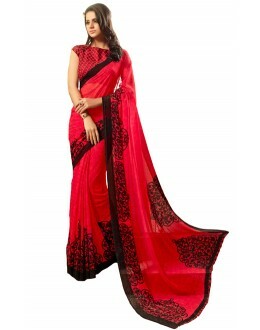 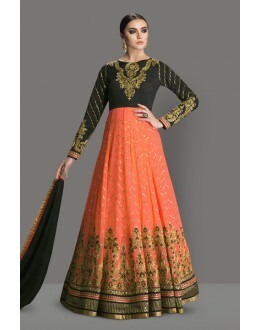 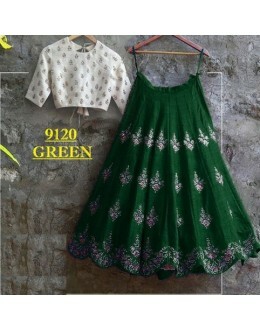 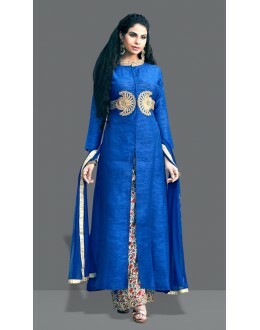 PRODUCT Details : Style : SemiStitched .. 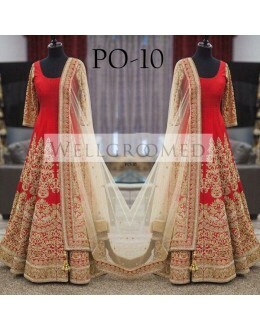 PRODUCT Details : Style : SemiStitched Wedding Wear Bollywood Styl..
Tantalizing and Graceful this salwar suit will make you look more elegant. 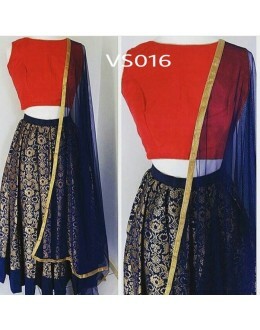 Red Net semi stitche.. 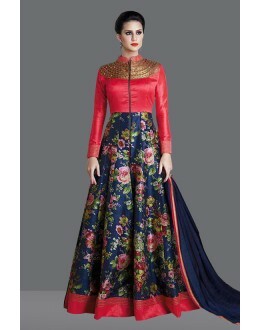 Designer Embroidered Maroon Georgette Fancy Anarkali Suit -RDHP136-21001( RD-9032 )Karishma .. 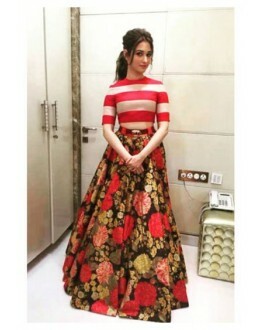 Product Description : Veteran actress Sridevi In Red Anarkali At The Marrakech Intern..
Bollywood Designer Katrina Kaif Golden Net Lehenga - 5173 : IB-270 Bollywood Design..
Bollywood Replica - Bipasha Basu Net Viscos Designer Lehenga Saree - 216 (CM-Vol-4) &nb..
Madhuri Dixit Designer Pink Kalidar Dress - 1250 Xclusive..! 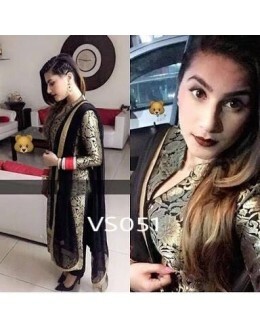 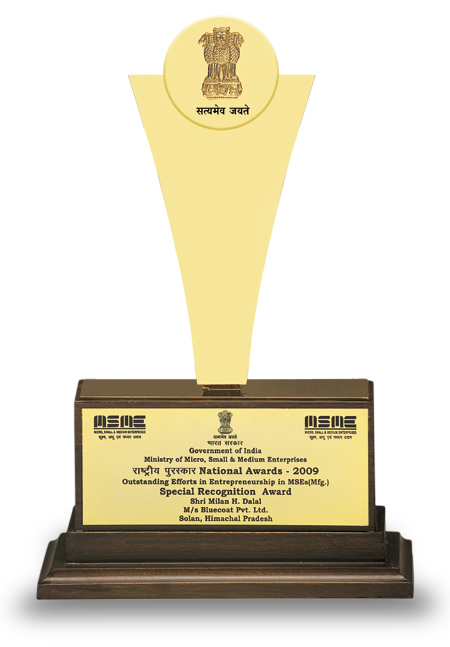 Rani Mukharjee Go..